While the Hawks tried to explain how the Guptas managed to leave South Africa, Atul Gupta strolled in and out of the South African embassy in Dubai. According to a report by the Sunday Times, this comes after the Hawks said they were ready to arrest members of the Gupta family in 2017. 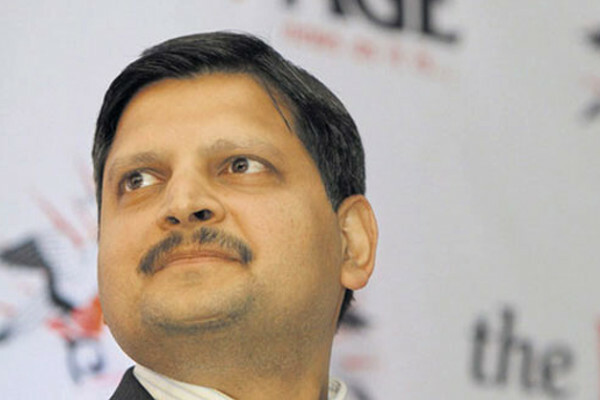 The report stated that Gupta, who has been implicated in criminality by the Asset Forfeiture Unit, went into the embassy on Monday and Tuesday to certify documents. 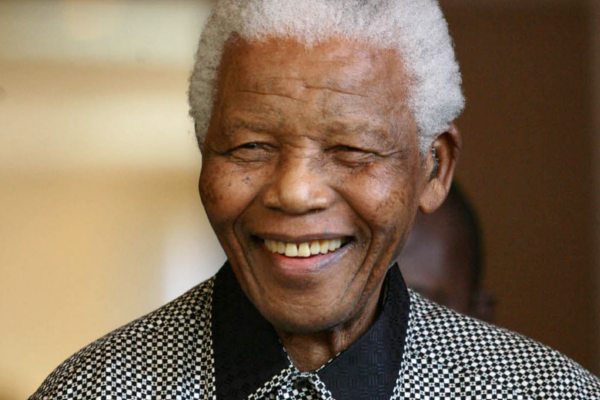 Officials at the consulate reportedly could not hold him as law enforcement agencies had not instructed Dirco to do so. NPA spokesman Luvuyo Mfaku said they will not extradite a suspect for “purposes of investigations”, but will “extradite to prosecute”. The news comes after the offices of the Gupta’s Sahara Computers were found abandoned this week, with the company now shut down.